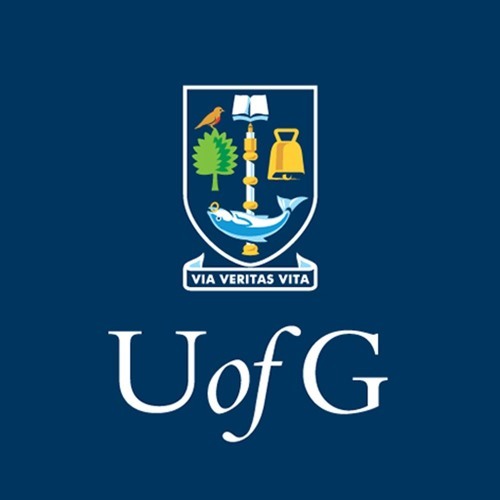 This podcast is brought to you by the University of Glasgow End of Life Studies Group. We conduct research into the ways in which society responds at the end of life. Our social, comparative and historical analysis of palliative care aims to promote global improvement in end of life care. Our main research project is investigating global interventions in end of life care. We define interventions broadly, ranging from medical to social and community-based efforts. The research team is led by Professor David Clark of the University of Glasgow and supported by the Wellcome Trust. Our Research Associate is The Reverend Hamilton Inbadas, Dr Naomi Richards is our lecturer, and Dr Shahaduz Zaman is our Research Fellow. We will use this podcast to highlight some of the major issues relating to palliative care around the world, to illustrate the work we are doing and to explain the findings of our research.